Sarah is a Conveyancing Executive in the Residential Conveyancing team in the Redhill office of Morrisons. Sarah is an experienced conveyancer dealing with all aspects of residential property transactions and also specialises in advising Landlords, Tenants and Letting Agents on tenancy agreements. Sarah has over 19 years of experience dealing with residential property transactions at large national firms. As well as acting for private individuals, Sarah has experience working for large national lending institutions on their property portfolios, including advising lenders on changes in the property market that would affect their investments in the event of repossession. Sarah also has acted for national housebuilders on large residential developments. Sarah has a specific interest and expertise in Residential Property and steering clients through the process of sales, purchases, transfers and mortgages. She also prepares personal charges for clients where they are lending money to family or friends to ensure that their interests are protected. 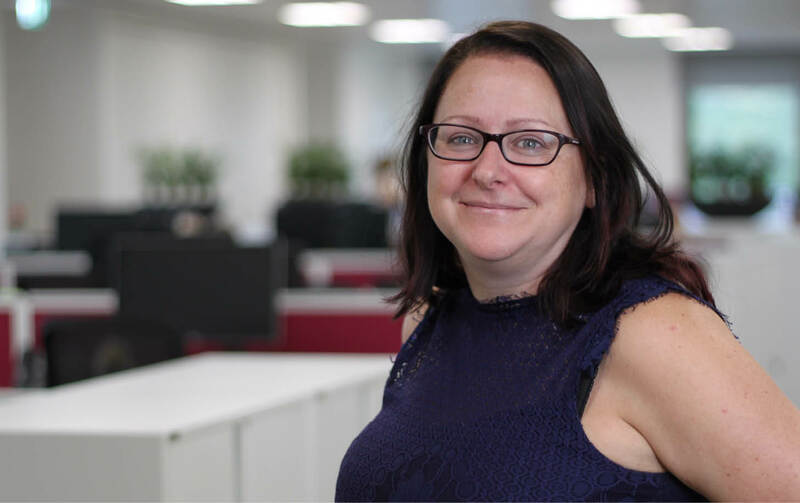 In addition to the house moves, Sarah also advises on, and prepares tenancy agreements for landlords to ensure that these meet the client’s and also their lender’s specific requirements as well as advising prospective tenants on their obligations under tenancy agreements. Sarah has built up relations with local estate agents to ensure that clients are supported by all parties in the transaction. She also keeps in touch with the local community digitally via Twitter and by writing property blogs to keep the community updated on changes in the property arena that may affect them. Sarah supports and am involved in animal rescue and have assisted in rehoming of animals in America, Australia, Cyprus as well as in the UK. Sarah is also interested in all things spiritual and practices Reiki and other holistic modalities. Sarah McNish at Morrisons Solicitors assisted in the sale of my property. I was extremely pleased with the way in which the transaction progressed. I was kept informed of the process from start to finish. The staff were friendly and professional at all times, and answered all my questions. I would strongly recommend using Morrisons Solicitors to anyone wishing to use a premier law firm that keeps its clients’ interests at heart.